jQuery 3.4.0 was released a few days ago, and the amount of negative reactions I’ve seen on Twitter, Reddit, and Hacker News is staggering. 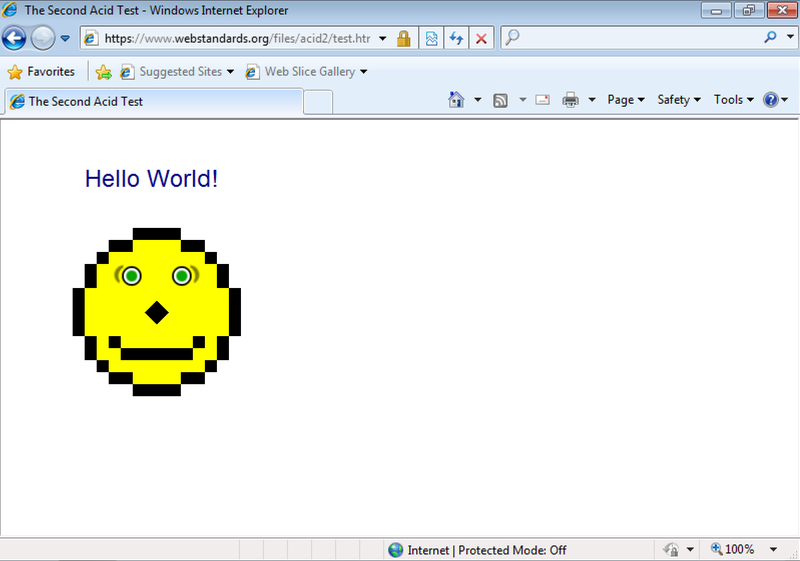 Countless web developers — myself included — had that same smile when IE8 passed the Acid2 test. 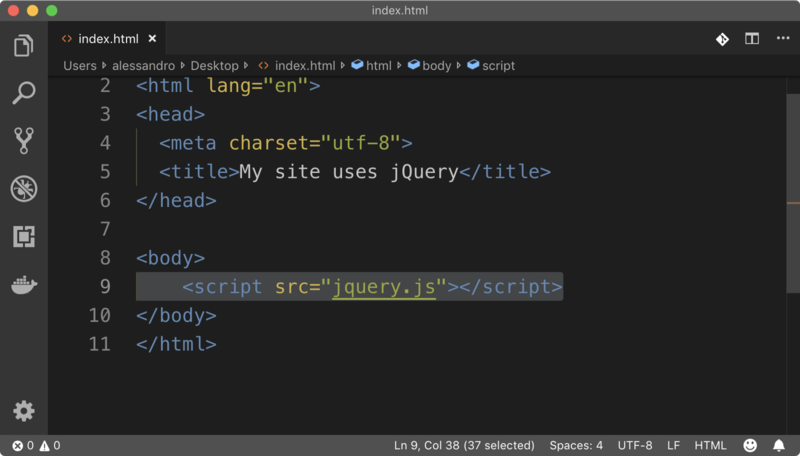 jQuery came out in that context, in 2006. To be precise, it was not the only, nor the first library. Other popular alternatives included the Prototype (first released in 2005) and script.aculo.us combo — yes the name is real. Originally published at withblue.ink on April 12, 2019.